Toys“R”Us, Inc. announced late Monday that it filed for voluntary Chapter 11 Bankruptcy in the U.S. Bankruptcy Court for the Eastern District of Virginia in Richmond, VA.
During the bankruptcy proceedings, the company’s approximately 1,600 Toys“R”Us and Babies“R”Us stores around the world are continuing to operate as usual. 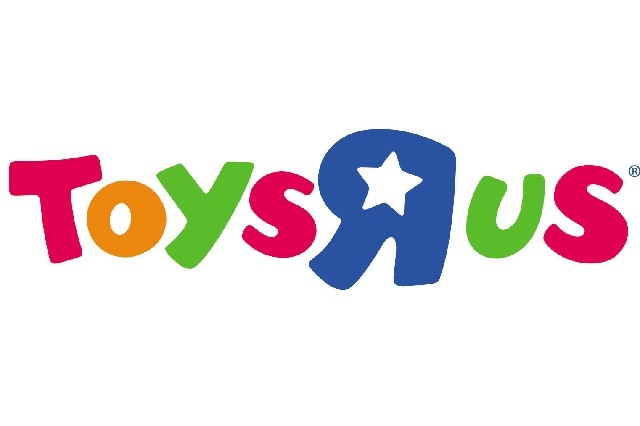 Customers can also continue to shop for the toy and baby products on the www.toysrus.com and www.babiesrus.com web stores. Toys“R”Us is among several brick-and-mortar stores and malls that are struggling to stay in the black as online competition continues to claim a larger share of the retail industry within the last decade. The retail toy giant stated that it intends to use these court-supervised proceedings to restructure its outstanding debt and establish a sustainable capital structure that will enable it to invest in long-term growth.